It has been a great week at the show but now it is all over. So here is a little round up of what was there. 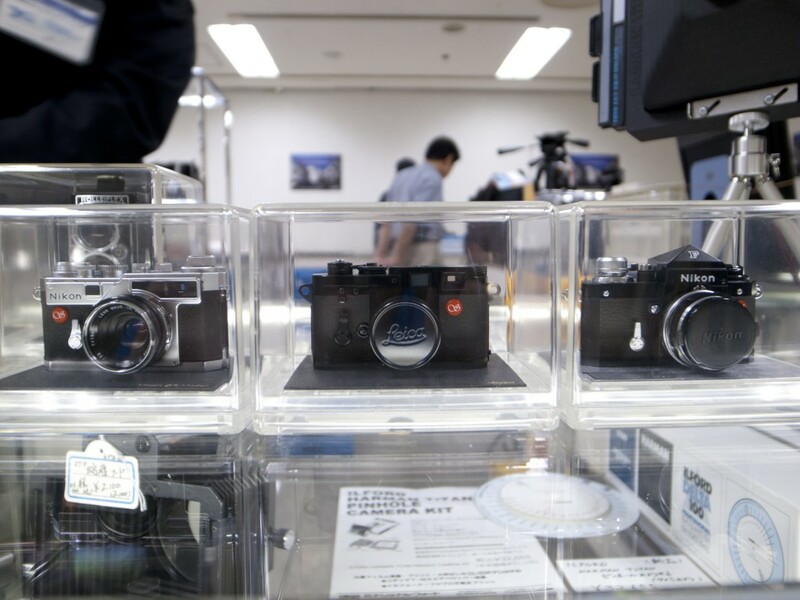 The 15th international camera show was a roaring success and a lot of fantastic items were sold. 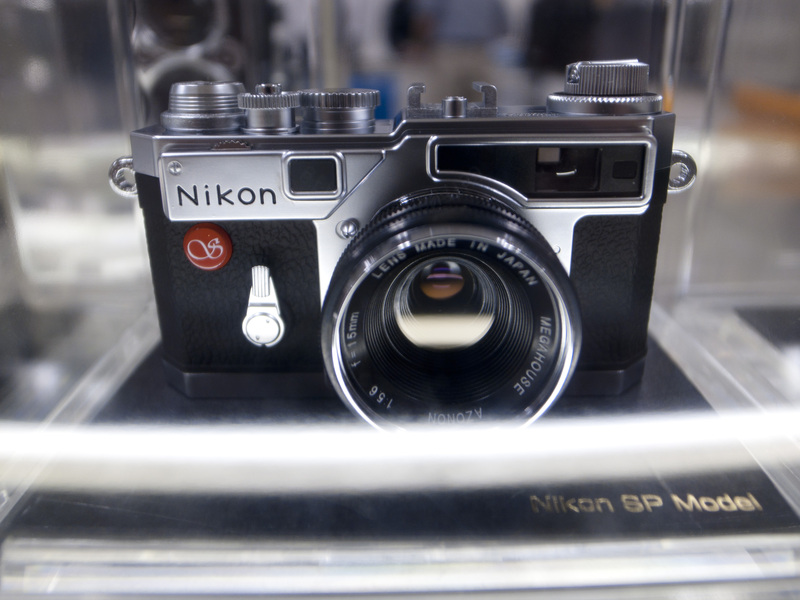 Dave from ShootTokyo got himself a wonderful camera, and I was able to get the amazing 6mm Nikkor. 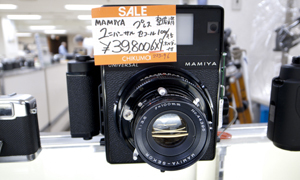 But it wasn’t all stupendously expensive cameras, there were loads of bargains too. Like this. A beautiful and fully functional M2 for a bargain price. This was spotted at the Ginichi stall. 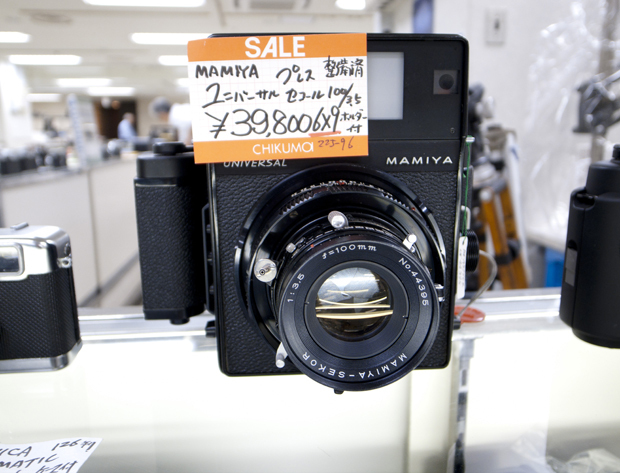 This camera was still available on the final day, so it will be around if someone wants it. 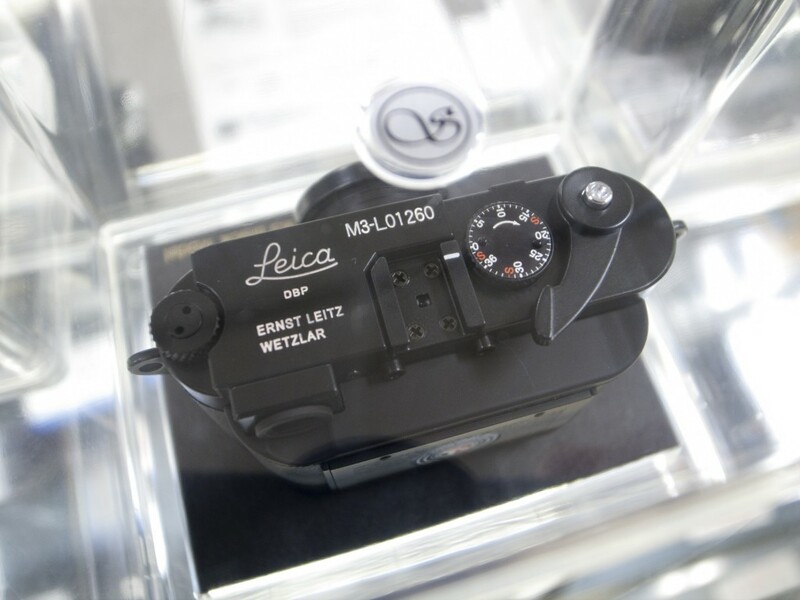 It is not all Leica cameras though, there are plenty of other items available. 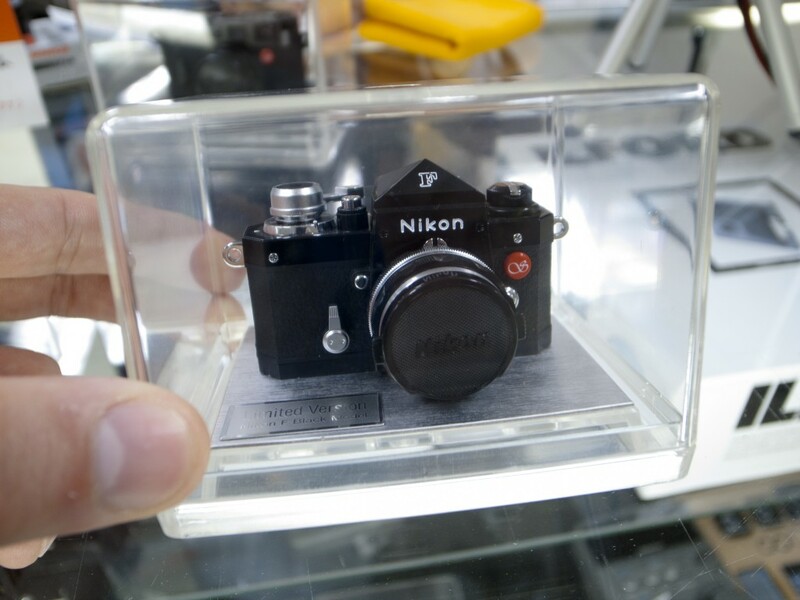 One of the coolest things that I got my hands on was the miniature cameras from Minox. 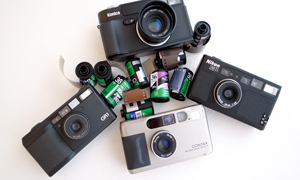 These are fully working cameras, using Minox spy film. 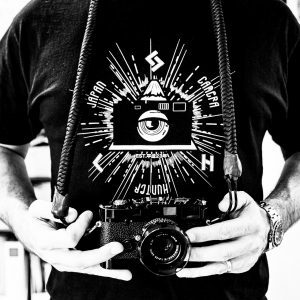 They are all replicas of classic cameras. There are several different ones to choose from and they look fantastic. 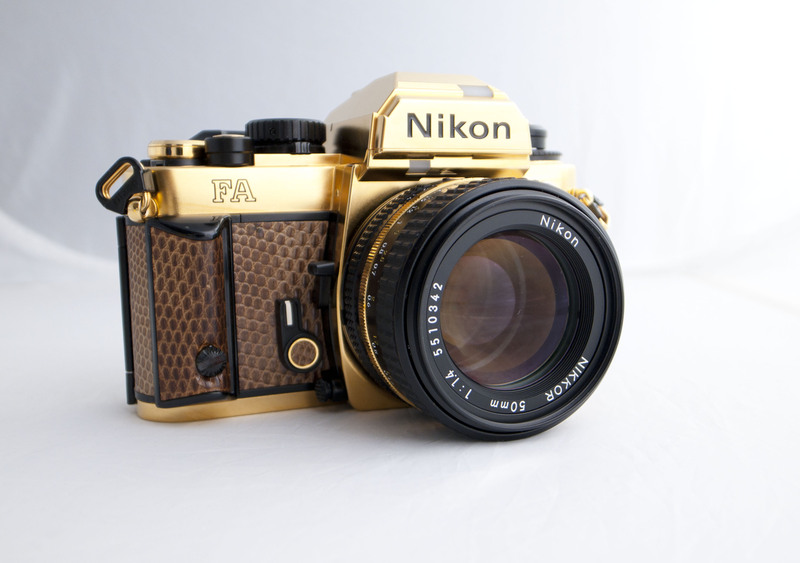 Oh wait, no, I want The Nikon SP….nah, I want them all! 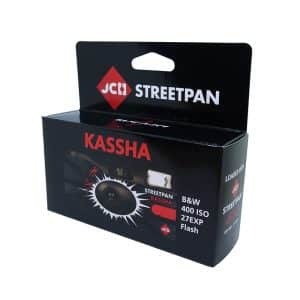 If you would like one of these awesome mini cameras let me know, I am going to try and get them in the shop. So I am taking orders for them. 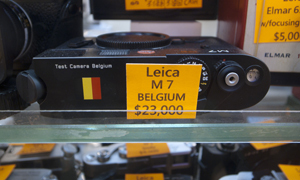 I also stumbled across one of my personal favourite cameras. I am not sure why I like it, as it is not particularly beautiful in the classic sense, but there is something so simple and pure about it that I find it to be something that I love to see. 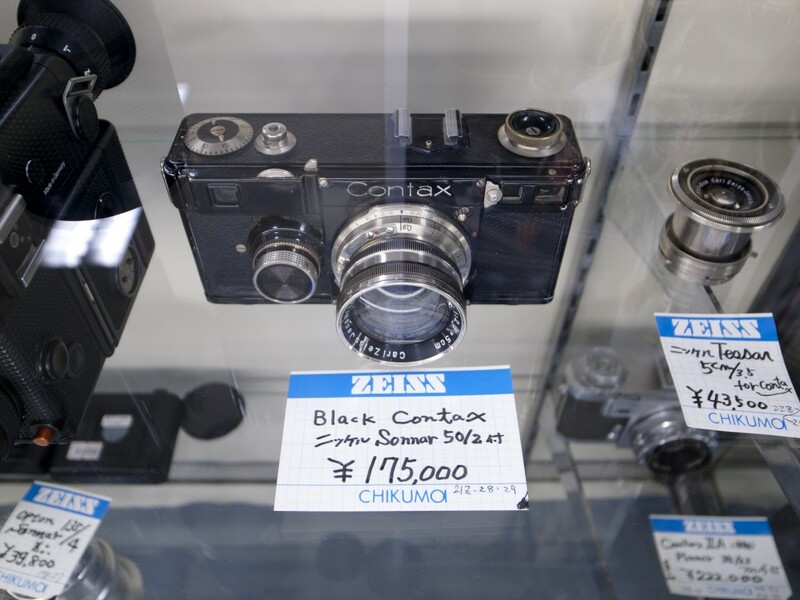 The Black Contax rangefinder with the 50mm Sonnar. 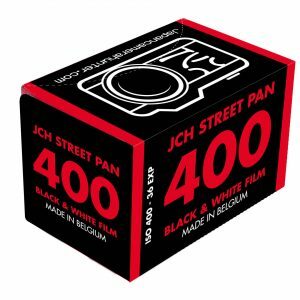 This is a piece of camera history and it is in such lovely condition. I just wish that I could have it for my personal collection. 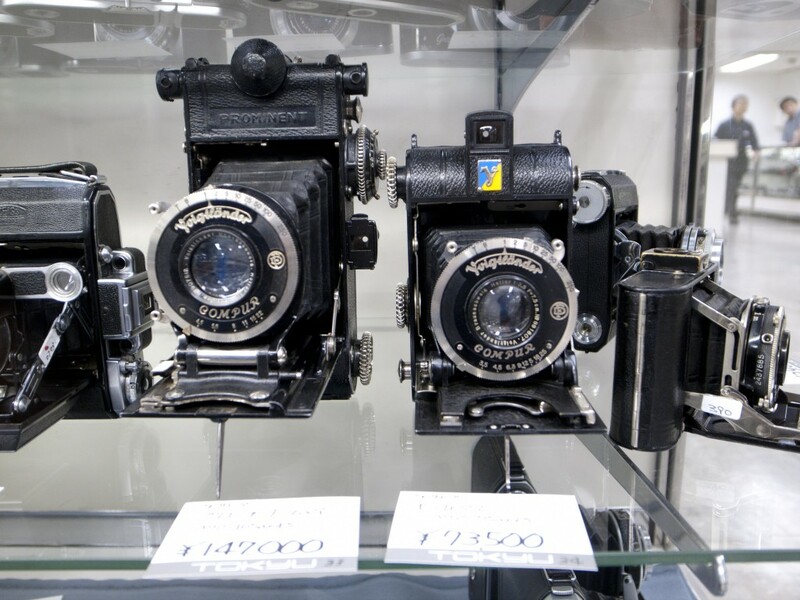 There were tons of classic folding cameras on show too. It is a shame that these are not so popular, as they are simply beautiful and the lenses in them are fantastic. They are collectors items now, But I think they should be used. So that is it for another year, they show has finished and the shops have packed up their wares. If you were there, I hope you got yourself a great deal. If you didn’t get to go, I hope you can make it next year. Hiya, I attended the 2011 fair and totally agree with you but I only attended one day. 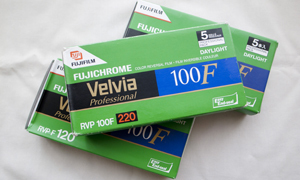 I loved folders so bought myself 2 Mamiya 6s. I also love brass so later went to the shops after fair to get a Canon F1 and Nikon FE2 that showed a bit of its brass through it’s black paint. Next year I am there! Hi Bellamy! 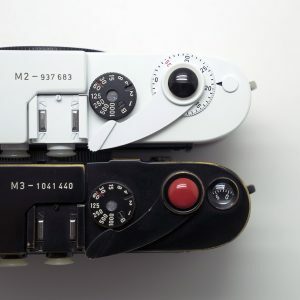 I’d like to know how much each of the Minox spy camera replica will cost. Am considering one if it is affordable… Thanks! 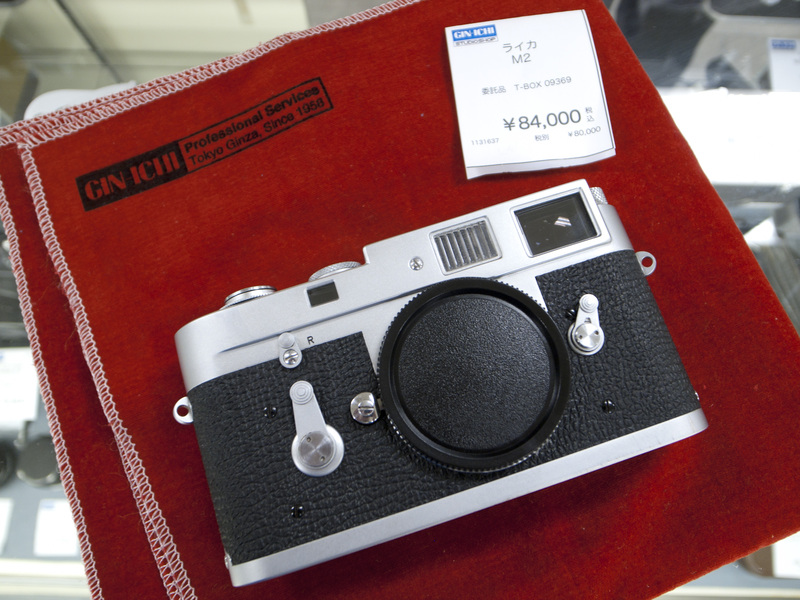 can you arrange the Robot 1 and the Leica M3 (Black model) i would be interested since these are the 2 missing in my collection. I would love to say yes, but they are both gone now, no longer available. 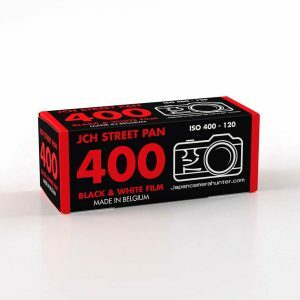 The only ones left are the Nikon SP, Nikon F black, IIIF and Contax.